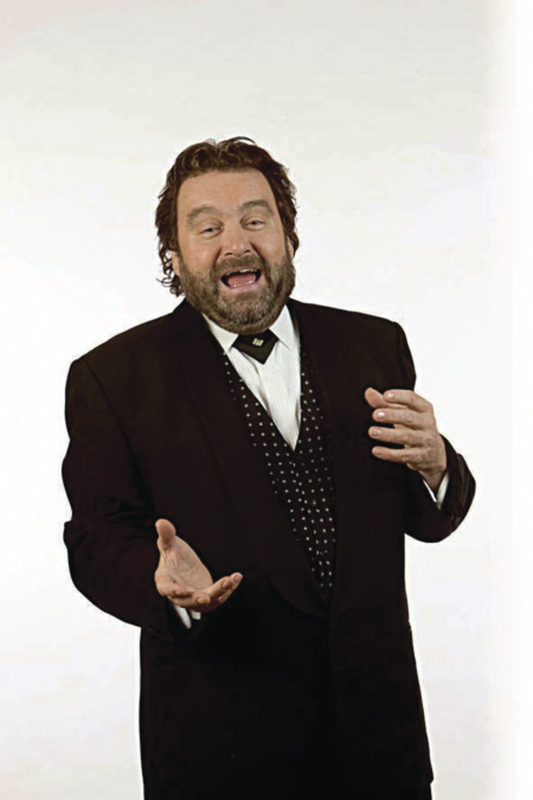 The genial and much-loved family comedian, Brendan Grace, celebrates 42 years in the comedy business with a special performance at the Town Hall Theatre. Decades ago, when the young Dubliner set off first on his solo career, he could never have envisaged the road of life that lay ahead. Brendan's latest show features some new material and some old favourites from his vast repertoire. He is well known for his incomparable sense of timing and his ability to read any audience. A brilliant character actor, he is best known for his appearance as Father Fintan Stack on the iconic Irish sitcom Father Ted, while his schoolboy 'Bottler' character is legendary and is featured at every performance. Grace has garnered a very special bond and reputation with Irish audiences and is much loved by young and old, not least for his post-concert meet and greets and his down to earth approach, which have become part and parcel of each show.